Du bist hier: Startseite / News / Allgemein / Cubi is Cover Boy ❤️❤️❤️!!! Cubi is Cover Boy ❤️❤️❤️!!! 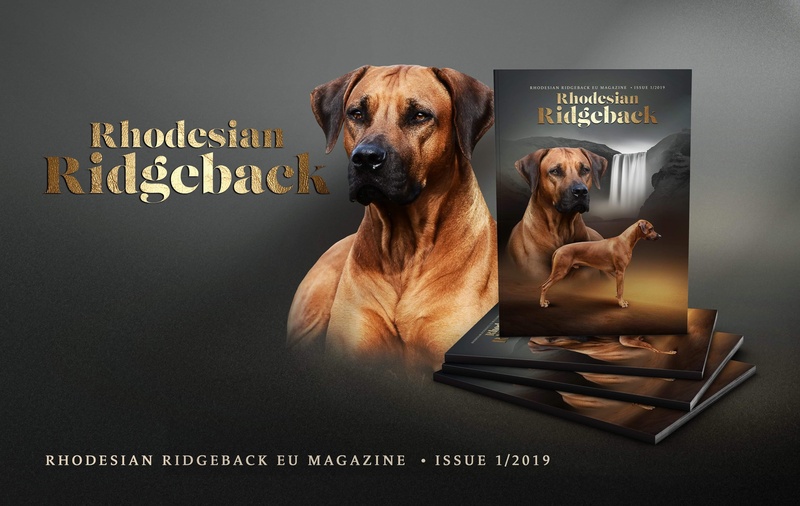 The brand new Rhodesian Ridgeback EU Magazine !!! Can’t wait to see and read the first issue !!! http://www.kokayi.de/wp-content/uploads/2015/04/logo_trans_kl.png 0 0 Markus Groh http://www.kokayi.de/wp-content/uploads/2015/04/logo_trans_kl.png Markus Groh2019-04-08 18:08:252019-04-08 18:08:25Cubi is Cover Boy ❤️❤️❤️!! !